Phase III comprises 9 units occupied by a wide mix of retailers. Nearby occupiers include B&Q, Tesco Extra, Boots, Wickes, Dunelm, Dreams, Harveys, Carpetright and Matalan. 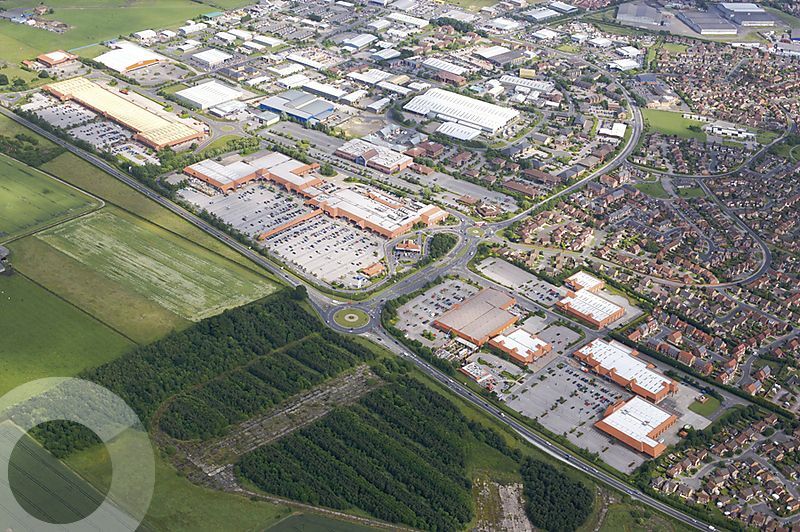 Clifton Moor is an established cluster of retail warehousing extending to approximately 575,000 sq ft and fronting the A1237 York outer ring road. 4,068 – 30,986 sq ft To Let. Open A1 (non food) consent.